Welcome to the world Moses! Your story is definitely one I will remember. This was a long ride for mom's 4th baby! Motherhood has taught me over and over that I must surrendor my best laid plans in order to make positive progress. This birth story confirmed this sentiment multiple times! While this was moms' 4th birth, it did not go like any of her previous 3 children. Who all came relatively quick. Birth is amazing, and so is this mama!! While her body was doing a lot of work on the inside, she was super stoic. From my outside perspective, she had gotten to a full 10 cm without contractions. I was amazed to hear of her progress when she was checked because it seemed like things weren't progressing. Even through pushing, crowning, and delivery, mom was quiet. I'm pretty in awe, if you couldn't tell!! This was also a wonderful example that showed birth sometimes needs a bit of hand holding and a little help from care providers. 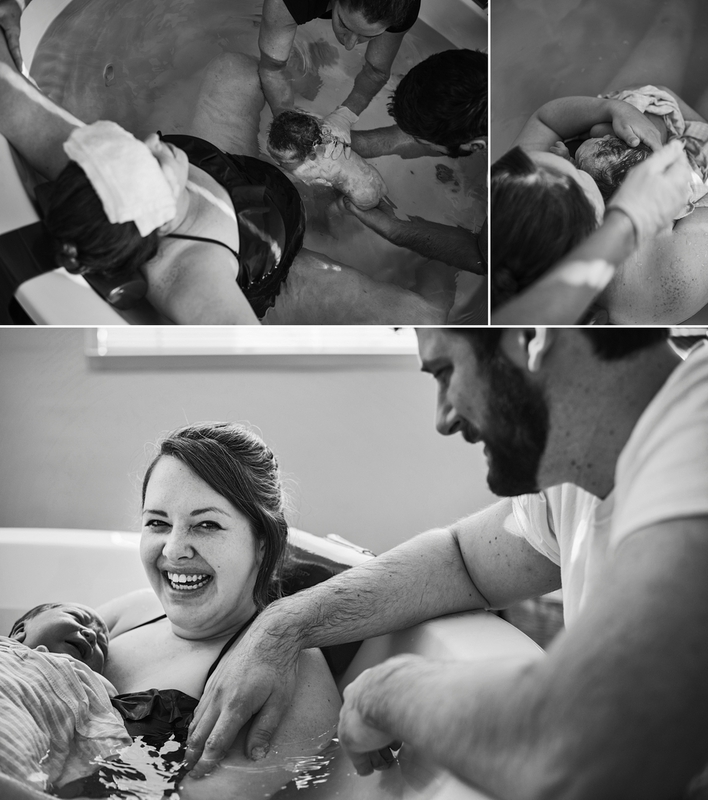 Mom and dad worked with an amazing birth center, talented midwives, and a wonderful doula. The patience for the process was palpable throughout every conversation! In the end mom did have to have her waters broken, at which point baby arrived just an hour or later. Back when I first met the family, they were so excited about the pregnancy, and couldn't wait to meet the newest addition to their family. While it was a gender reveal at birth, mom and most family members were convinced she was carrying a little girl! So it was a shock when dad handed baby to mom and said it was a boy, and an even greater shock when they found out he weighed 10lbs 12oz. 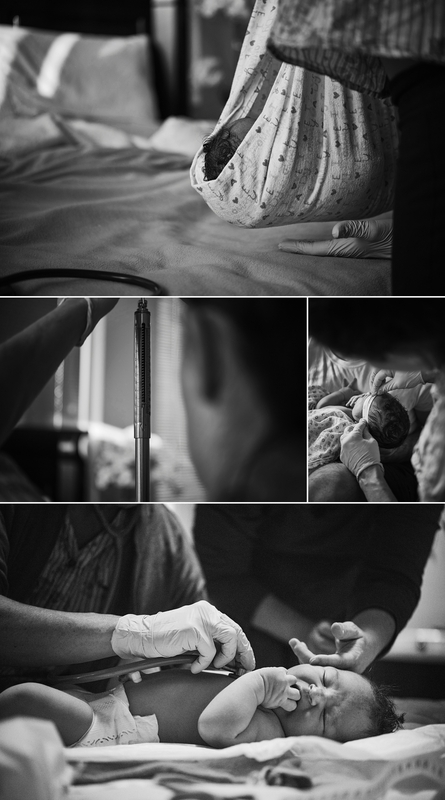 Here is their birth story : you will want to scroll down to the end. Big brother cracks me up with his easy attitude to a new baby brother!